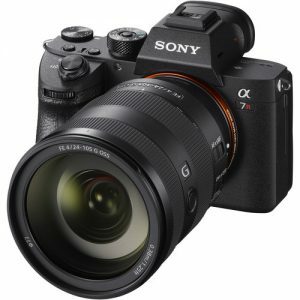 Sony has just announced the Sony A7R III ( Amazon/ B&H/ Adorama)! 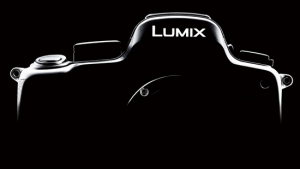 This new camera features a 42.4MP stabilized BSI CMOS sensor, 10 fps bursts (or 8 fps with no viewfinder blackout), and a refined autofocus system, up to ISO 32000, a higher resolution EVF, joystick, dual SD card slots and a higher capacity battery. 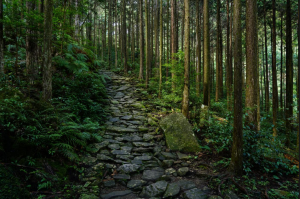 Here are several first sample images of Sony A7R III. Click to see the zoom. Just enjoy! What a big surprise!!! 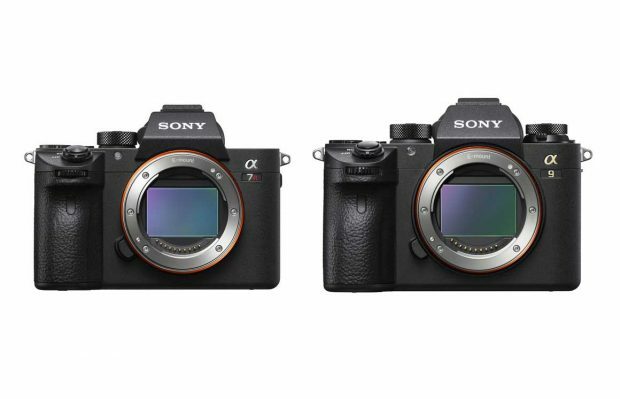 Sony has just announced the Sony A7R III ( Amazon/ B&H/ Adorama)! This new camera still uses a 42.4MP stabilized BSI CMOS sensor, featuring 10 fps bursts (or 8 fps with no viewfinder blackout), and a refined autofocus system, a higher resolution EVF, joystick, dual SD card slots and a higher capacity battery. 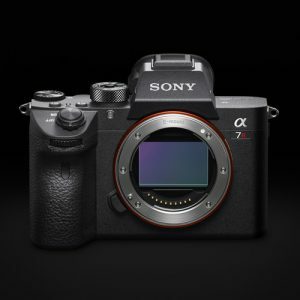 Sony A7R III costs $3,198, first available for pre-order at B&H.